Before she was a UFC champion or an Olympic medalist, Ronda Rousey was just like any girl in America fighting on the streets for Starbucks coffee. In an interview with Sports Illustrated, the bantamweight titleholder revealed that as a 14-year-old she would fight random dudes in Los Angeles for $10 so she could feed her Frappuccino addiction. "Me and my friend Jackie, after school, we would walk over to the Promenade, and Jackie was like my Paul Heyman. She would be like, 'I bet my girl right here could beat you up for $10.' And then some guy would be like, 'Ehhh, whatever. I'll take that bet,'" she told the magazine. 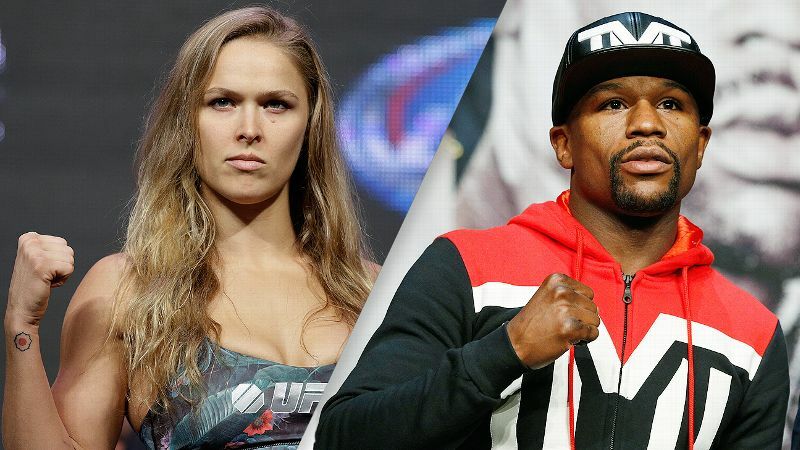 "I would throw him to the ground, either give him a choke or an arm bar. We would get him to say he gave up, then take his money and go buy Frappuccinos." I don't think there could possibly be a better story for National Coffee Day if you made one up. 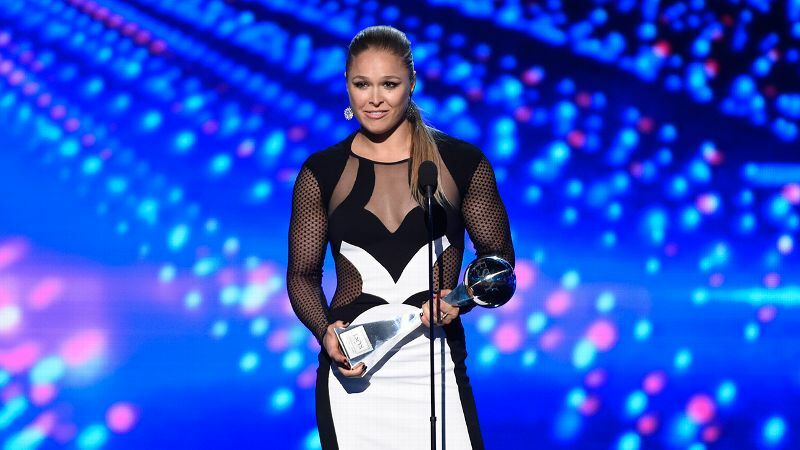 The Buzz: Ronda Rousey already beat Holly Holm?